Spam calls are the worst. In March, the Federal Communications Commission issued a warning about the "scourge" of scam robocalls and caller ID spoofers, and last month imposed hefty fines against a number-spoofing spam caller. 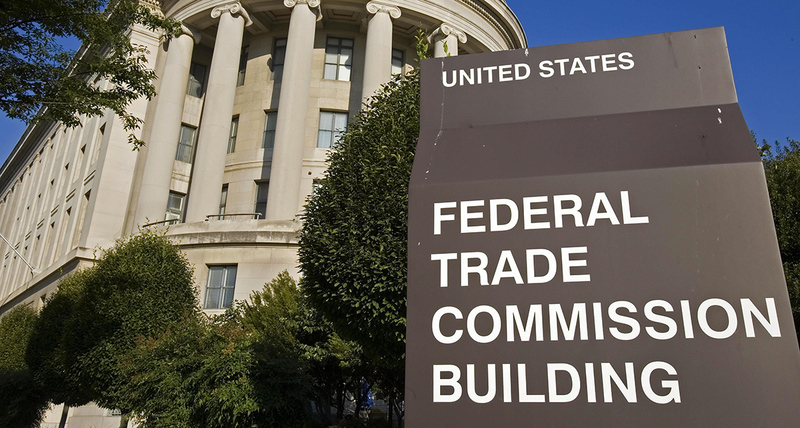 Now, the Federal Trade Commission has filed a formal complaint against a large-scale telemarketing operation. 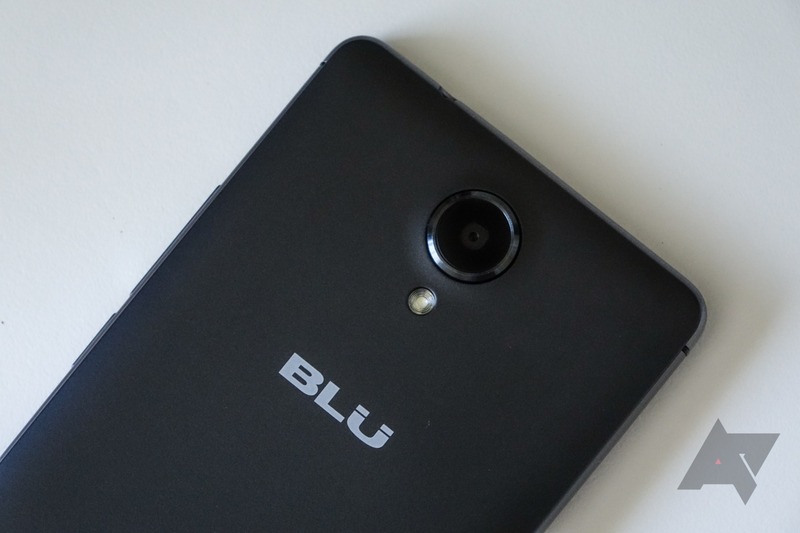 Blu has reached a settlement with the Federal Trade Commission over allegations that it afforded Adups, a Chinese device management firm, inordinate access to personally identifiable user information. The FTC's complaint said that Blu misled its customers when the company claimed it had taken appropriate measures to protect user privacy. 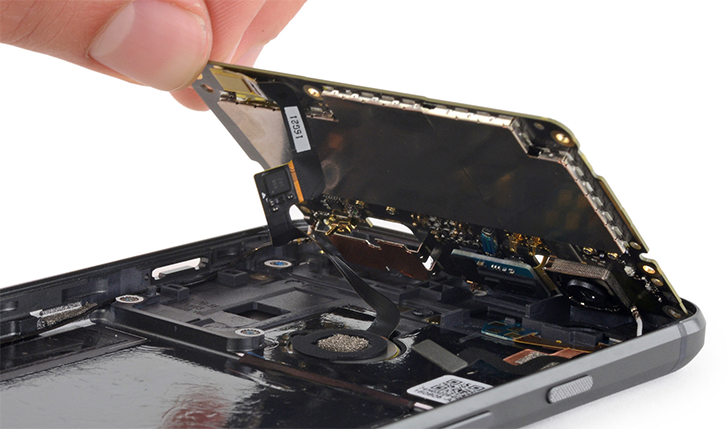 The Federal Trade Commission released a statement today saying it's sent warning letters to several major companies in the US reminding them that it's illegal to stipulate warranty coverage is dependent on using prescribed parts and service providers for repairs. In addition to manufacturers of "cellular devices," warnings were also sent to companies that sell cars and video game hardware. US government regulators have been watching with interest as Facebook's troubles keep piling up, and now the Federal Trade Commission (FTC) is adding to them. 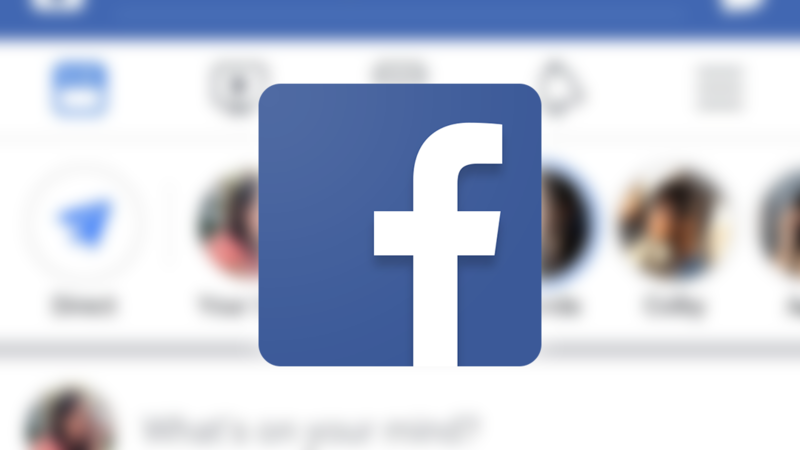 The agency, which is tasked with protecting consumers from abusive business practices, has announced that it has opened an investigation of Facebook's handling of user privacy. Back in December, T-Mobile uploaded a two minute-long short to its YouTube channel, in the style of classic stop-motion specials like Rudolph the Red-Nosed Reindeer. It mostly consists of T-Mobile CEO John Legere telling a story about how he saved the US wireless industry from the "abominable carriers." It's a mostly harmless video, but AT&T has decided to file a complaint with the National Advertising Division over it. Yesterday the Taiwan FTC (Fair Trade Commission) fined Qualcomm an incredible $773 million (TWD 23 billion) for allegedly violating antitrust rules in the country over the last seven years. In a press release posted yesterday, Qualcomm says that it disagrees with the decision and intends to seek a stay while appealing. This is after both the Korean FTC imposed a fine of $854 million and the US FTC leveraged its own charges against the chipset manufacturer earlier this year. Lock screen adware in the Play Store is nothing new. Last year, Google had a bit of an epidemic on its hands, when once beloved apps such as ES File Explorer started showing unwarranted overlays while phones were charging. We saw a similar thing with the Peel Smart Remote app earlier this year, and the latest offender appears to be Hotspot Shield VPN. Some of you may remember the suit Apple brought against Qualcomm back in January. In it Apple alleged that Qualcomm was withholding around $1 billion from Apple in retaliation for their cooperation with Korean authorities during an anti-trust investigation (another similar suit in the US with the FTC is ongoing) in addition to failing to adhere to FRAND licensing (fair, reasonable, and non-discriminatory). 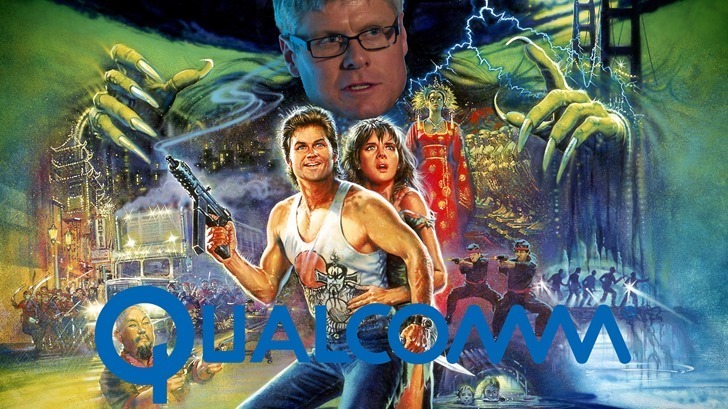 Well, Qualcomm's had some time to think about it.